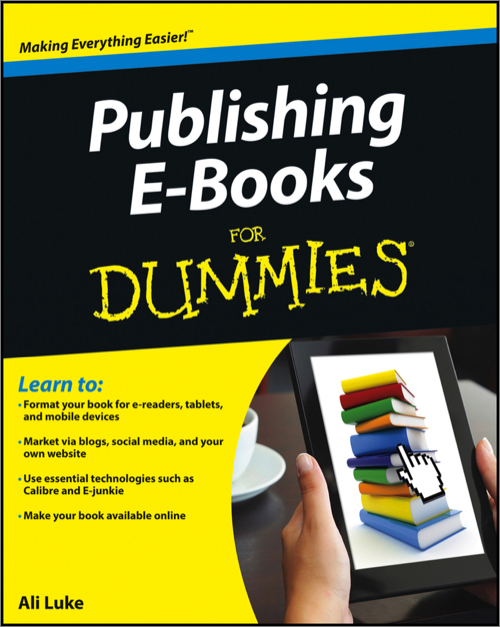 There's more to publishing an e-book than you might think —this easy guide explains it all! It's easier than ever to get your story or message out to the world! You no longer need to go through agents or publishers, because e-books give you full control. This book contains everything you need to know about writing, publishing, and promoting an e-book and putting it in front of a worldwide audience.